In January 2013 we printed 83,941 pieces. Not only was this 143% more than last January, it was 607 pieces over our goal for the month. At the beginning of the year we set our goal at 83,334 pieces a month, or 1,000,000 pieces for the entire year. For a lot of printers that’s nothing big. For us, it’s almost unimaginable. Every piece that comes through our hands gets a level of care and attention to detail you don’t find at most places. Why? Because we are a small business that loves small businesses. We love the spirit that goes into building something from nothing. The fight to take a dream from idea to reality. It inspires us to care for every clients’ business like it was our own. Because they are our own. Our success lives and dies on the success of our clients. So every piece gets that extra bit of love to make sure it is just perfect. 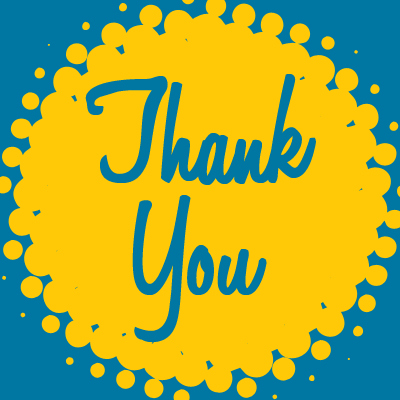 Last month was our busiest month ever for printing and we just wanted to say thank you. It was big because of the partnership we have with our clients. It was big because we were blessed by a lot of you with the opportunity to help. We are humbled and amazed at what a month it was. And now we start all over again. Here’s to a great February.